Representative Ron Salo vies for reelection as the 1st nominee of the Kabayan party list this coming May election. He plans to continue their advocacies such as strengthening healthcare services in the country and welfare of the overseas Filipino workers to name a few. 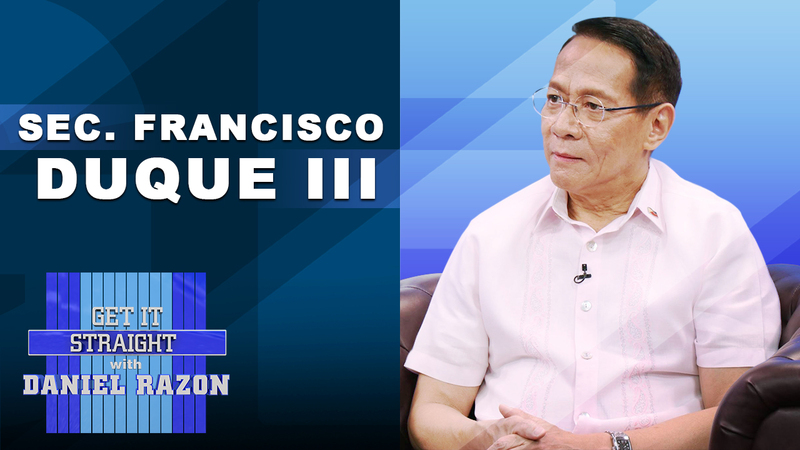 Department of Health Secretary Francisco Duque III answers questions on the most pressing health issues the country is facing and discusses the implementation of the Universal Health Care Law. Duque details the coverage of the law, elaborating on the aspects of health care financing, service delivery, health regulation, governance and local health systems development. 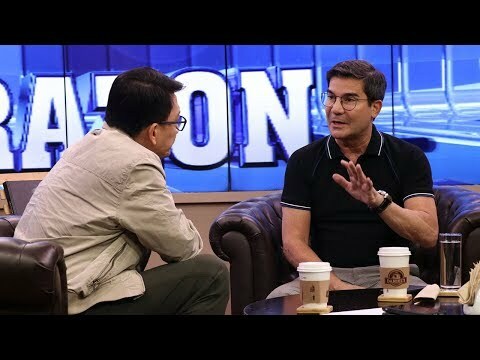 Actor-politician Edu Manzano is running for the lone congressional seat of San Juan City, challenging incumbent Ronaldo “Ronny” Zamora, who is seeking his last term. Manzano believes he can offer something that his formidable foe cannot, saying he’ll focus on harnessing the skills of both the millennials and the elderly population of San Juan. 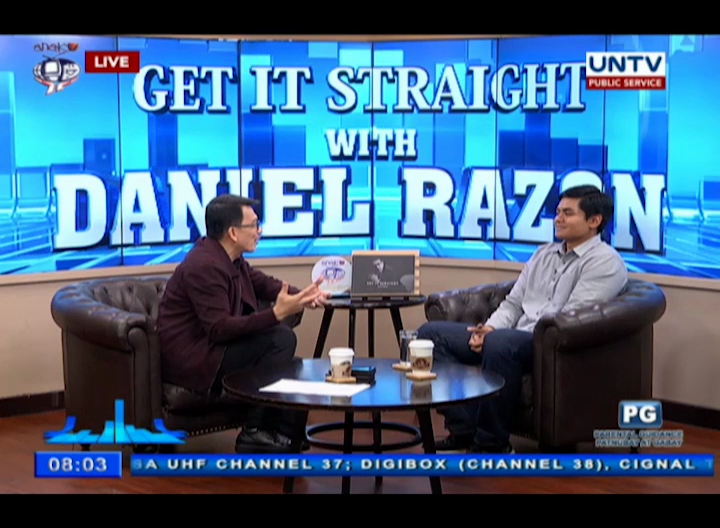 In his interview with Kuya Daniel Razon, Olivarez refuted the claims of his political rival, Former Mayor Florencio Bernabe, that their administration have plans to shutdown Polytechnic University of the Philippines (PUP) Taguig. The incumbent mayor of Parañaque also responded to the latter’s statement about the alleged poor service of staffs in their local hospital. 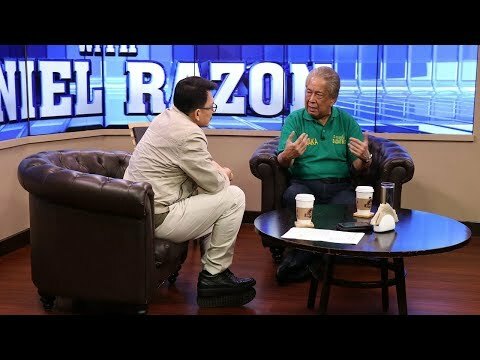 The 2019 congressional candidate believes that dividing the 2nd district of Rizal would bring development to the area. Also included in Nograles’ platform is the provision of health insurance for barangay health workers, expansion of social pension schemes and creation of independent fund for Sangguniang Kabataan (SK). Bernabe who is running for the mayoral post of Parañaque City said he wants to improve services offered by their local hospital, Ospital ng Parañaque. He also promised to continue providing the city residents access to tertiary education through Polytechnic University of the Philippines (PUP) branch. The former congressman, who was kicked out of the Congress as representative of Arts, Business, and Science Professionals (ABS) party-list for allegedly abandoning the latter, aired his side about the issue. Furthermore, De Vera shared some of his agenda for the 2019 congressional election. 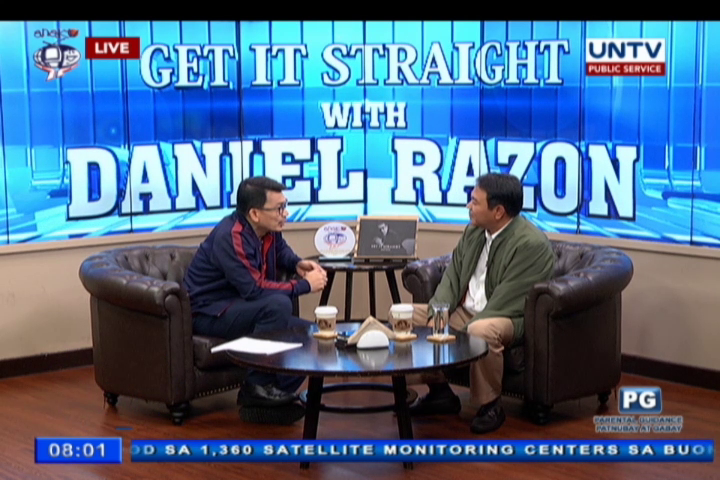 Governor Ramil Hernandez, re-electionist for a gubernatorial position, will be focusing on the improvement of his 8-point program, especially the ‘Pangkalusugan’ aspect in Laguna if re-elected in 2019 midterm elections. Councilor Vico Sotto who is running for a mayoral position in the coming 2019 midterm polls promises to monitor and ensure proper implementation of the Universal Health Care program in Pasig City to his constituents if elected.